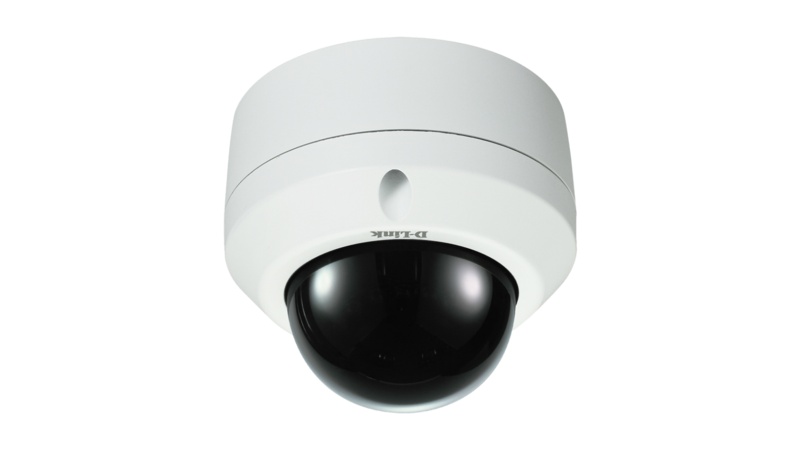 The DCS-6314BS Full HD WDR Varifocal Day & Night Outdoor Smoked Dome Network Camera is a high definition professional surveillance and security solution suitable for small, medium, and large enterprises. 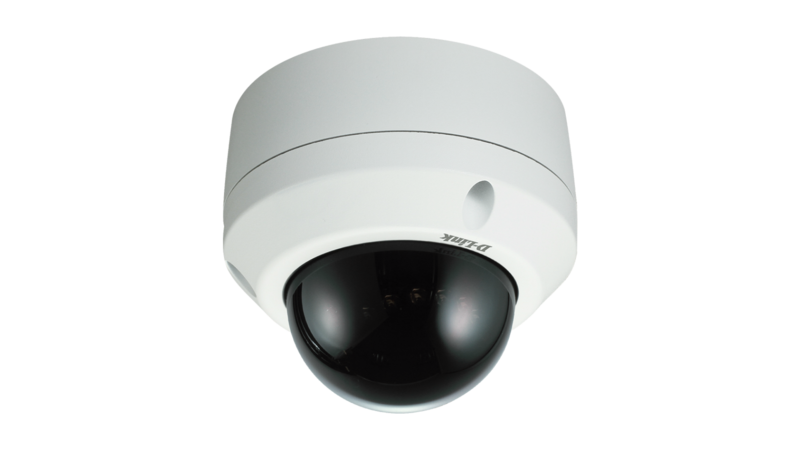 The camera uses a high-sensitivity 2 megapixel progressive scan CMOS sensor with onboard WDR image enhancement to deliver truly superior quality video in all conditions. 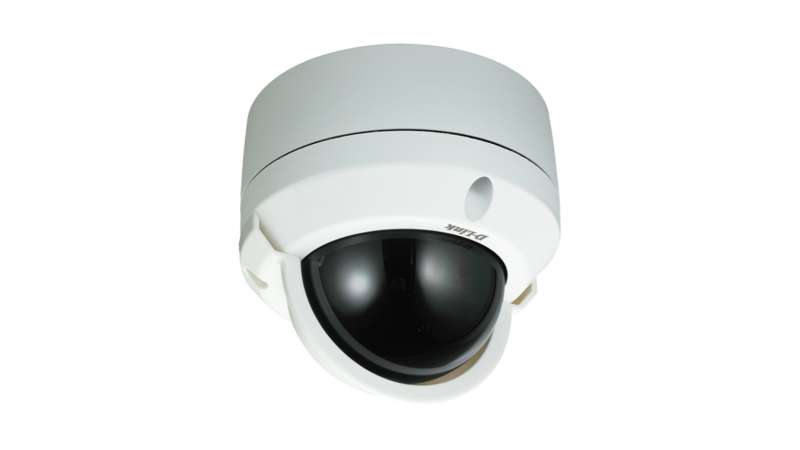 Furthermore, the smoked dome offers an additional degree of surveillance by hiding the direction where the lens is actually pointing without affecting picture quality. 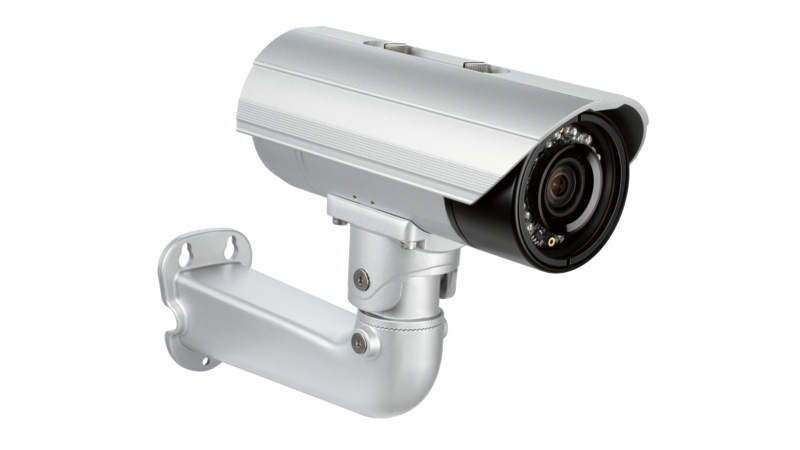 The all-in-one rugged design makes this camera extremely reliable and ideal for deployment in surveillance applications without the need for additional accessories. 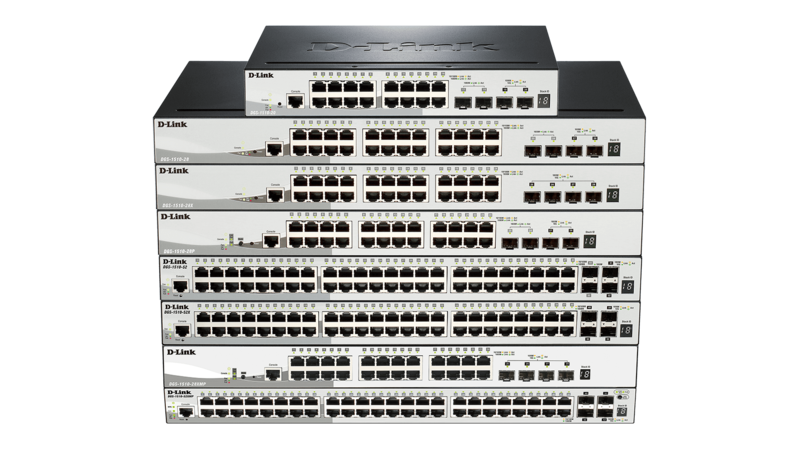 To maximise bandwidth efficiency and improve image quality, the DCS-6314BS provides real-time video compression using the H.264, MPEG‑4, and MJPEG codecs, and supports three separate profiles for simultaneous video streaming and recording. 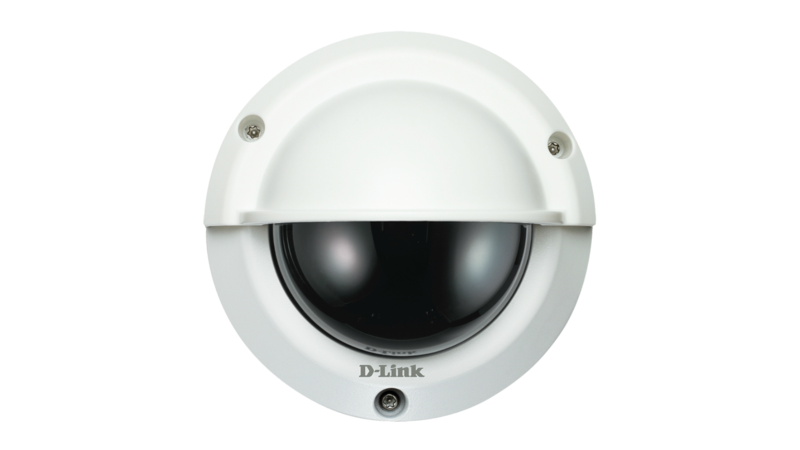 This versatility enables a wide variety of security applications, such as monitoring public areas to detect incidents and to coordinate responses, enforcing access control to restricted areas, deterring criminal activity, or monitoring inventory. 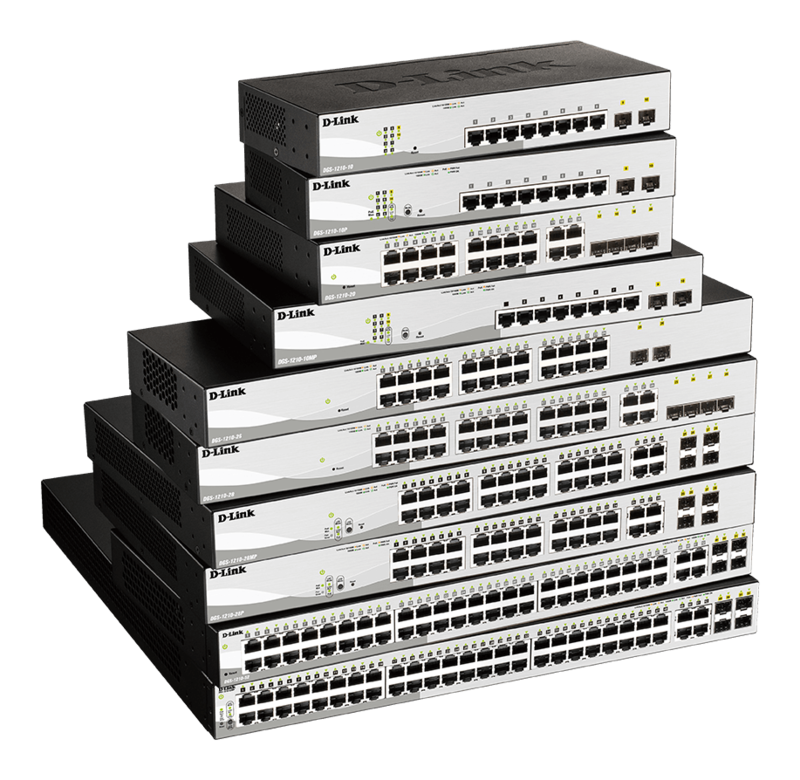 Furthermore, bandwidth requirements can be adjusted in real-time over the network, and recorded video files can be saved to a network attached storage (NAS) device or internal Micro SD card.